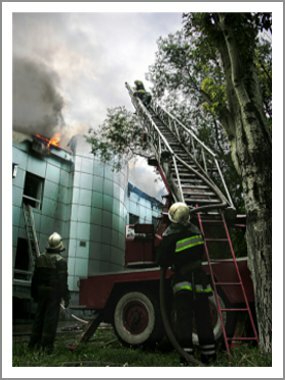 The steps, methods, and tools described in this book are intended to bridge the gap between qualitative and quantitative fire risk assessment by filling the void between educated opinion and objective decision support information. The book presents a risk-based decision support process to help identify fire safe design and protection alternatives and then select the best alternative(s) based on risk tolerance, meeting the performance intent of applicable codes, and cost/benefit criteria. 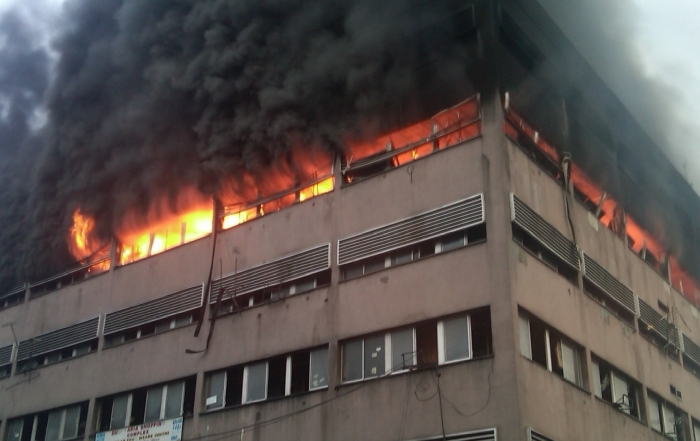 “Risk-Informed” provides another dimension to the traditional approaches taken towards life safety and fire protection design methods and practices. 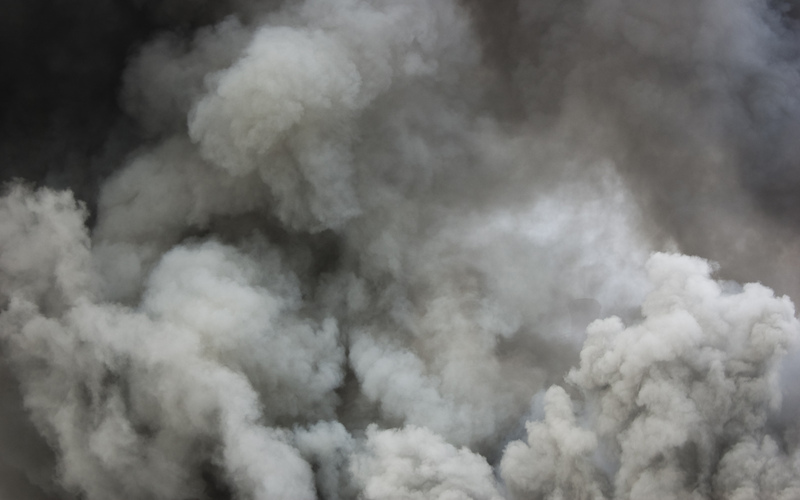 It provides a path forward for situations where applying prescriptive codes is not feasible or cost-effective, where applying performance-based deterministic modeling has many uncertainties, or where there is a desire to conduct cost/benefit analysis of numerous fire protection alternatives. 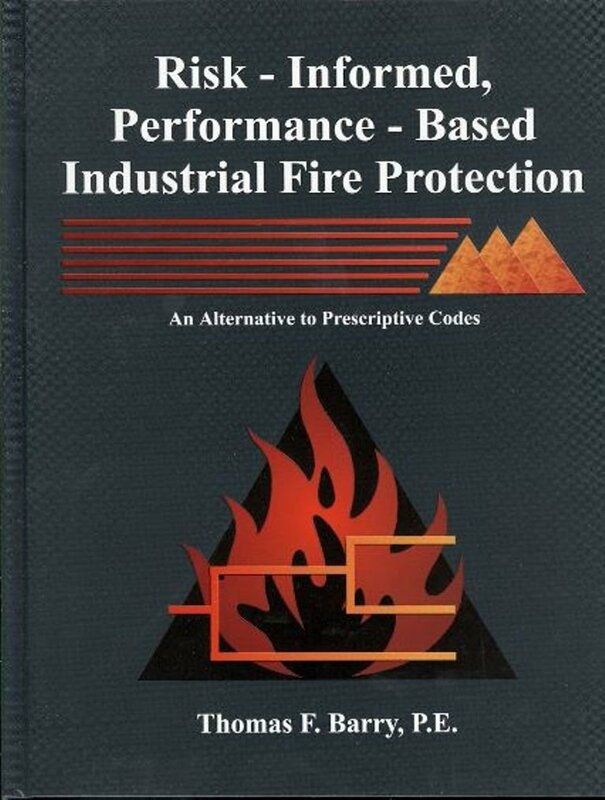 This book is a definite necessity for every practicing fire safety and fire protection professional. The author has examined and explained the sometimes complicated procedures with excellent examples and outstanding graphics, which will benefit both the novice and the practitioner. The book “Risk Informed Performance Based Industrial Fire Protection” is an excellent reference framework for anybody who is concerned with fire risk and decision making. Most valuable is that the book offers practical techniques that can readily be adopted. During one of our projects we compared, for example, the performance of several fire protection systems for a specific application off shore. This, based upon an expert methodology presented in the book which was successfully received by our customer. Where a lot of fire risk analysis books fail short, Tom seems to succeed : the book not only bridges the gap between finances and engineering…but also between risk experts and consulting engineers. Don’t expect any high level terminology but rather a down to earth and comprehensive reference work from a professional who has been around for quite a long time. Incorporating risk-informed methods and risk-based decision making is necessary for the success of performance-based fire safety. Tom Barry, in his book, describes the risk assessment process in detail from establishing risk tolerance criteria to performing cost/benefit analysis of fire risk reduction alternatives. This is an excellent reference and educational tool, and I highly recommend it. 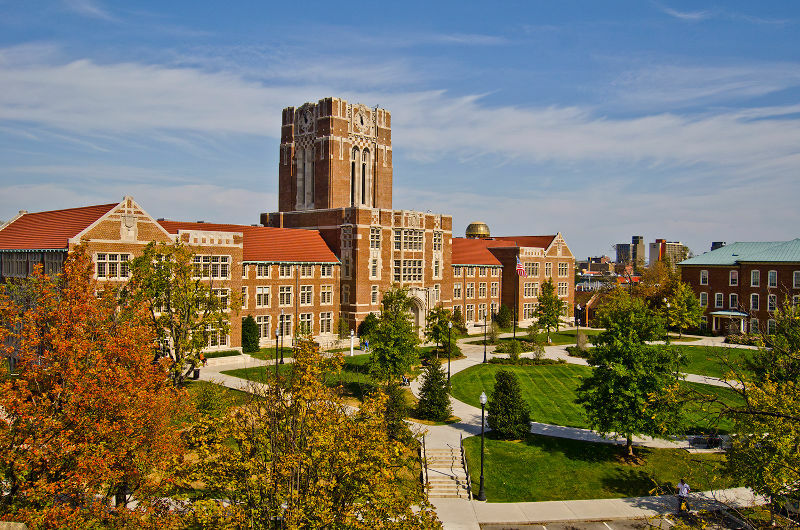 We support many students, universities and professionals with several offerings of educational materials and fire risk publications. Site visitors can download a free copy of our book and can access additional support materials and tools through the Education Connection portion of our site. For additional questions you may contact Tom Barry at tbarry@tfpub.com. 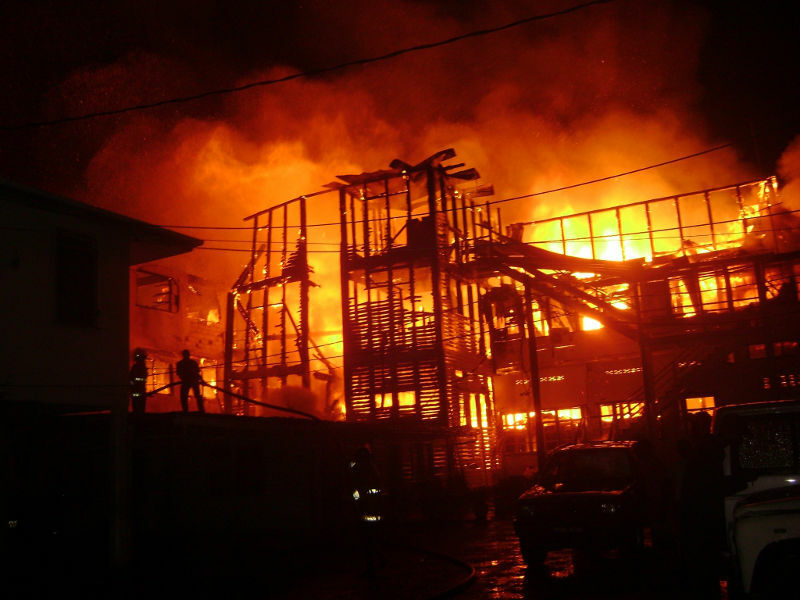 Risk-informed fire protection evaluation is a riskbased decision support tool that evaluates fire and explosion consequence likelihood and includes an analysis of fire protection system(s) performance reliability.